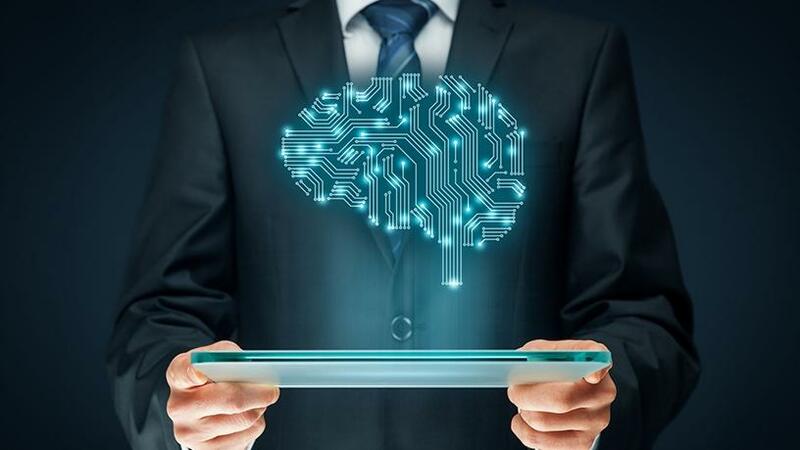 Although SA is making progress in terms of acknowledging the broad capabilities of artificial intelligence (AI) and its potential value to organisations across the board through the incorporation of machine learning, local adoption and immersion of these technologies is lagging significantly behind global standards. So says Christine van der Mescht, head of Distribution at NMRQL Research, who recently attended the CFA Institute's Annual Conference in Hong Kong. "South Africa has a long road ahead in closing the AI knowledge gap that currently exists between the local and global fintech markets." According to her, throughout the event, the advancements displayed by other nations in robotics and related fields, such as AI, was astonishing, revealing an evolution from single-task devices into machines that can make autonomous decisions. "Emerging economies in Asia appear to be leading this technological evolution." Van der Mescht cites the example of the Shanghai branch of the China Construction Bank, the world's first fully automated, human-free bank. Customers entering the bank are greeted by Xiao Long, or 'Little Dragon', who is able to chat with them, accept their bank cards, and check their accounts. She says certain barriers remain that prevent the broad use of AI in SA. "Barriers to entry include a lack of access to local data sets, poor data quality and security, workforce readiness and re-skilling for big data insights, as well as potential job losses. These barriers are enforced by a lack of trust, a reliance on old technology and an inability to shift mind-set." Speaking of investing and the management of investments, she notes that AI applications that are able to read financial transcripts already exist. "This is traditionally a job reserved for human interaction, and the addition of machine learning understandably triggers fear and panic among investment professionals." Van der Mescht says that throughout the conference, the notion that AI is not a replacement for human resources in asset management, but a support to them, was emphasised. "It is important that asset managers embrace new technology to stay relevant and enhance their productivity, rather than fear it." Although SA has a number of challenges still to overcome before closing this knowledge gap, she says there is no denying that AI will play an increasingly important role in the investment space, driven largely by machine learning techniques. "Whether we like it or not, the global investment space has embraced the use of machine learning to support its investment decisions, it is about time that the South African market does the same and views this technology for the positive, supportive contributions it can make toward growing our asset management space to compete on a global scale."